Christmas trees will be on sale at St. Francis United Methodist Church from Friday, November 23 to Saturday, December 15, 2018. Click Continue reading, below, for hours. (St. Francis advertises our Lobster Fest, and St. Paul’s, in turn, advertises the tree sale.) 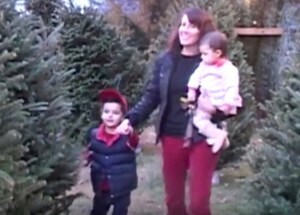 For orders, go to: www.saintfrancisumc.org/christmas-trees-cary. 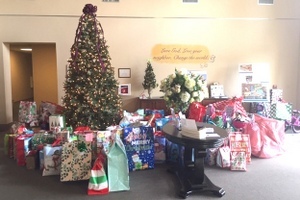 Due to Winter Weather predicted for Sunday, Christmas gifts for St. Nicholas may be delivered to the parish hall in the education building on Friday evening,, Dec 7 from 5:30 p.m. until 9:00 p.m. or on Saturday, Dec 8 from 9:00 a.m. until 1:00 p.m. Continue reading for details. 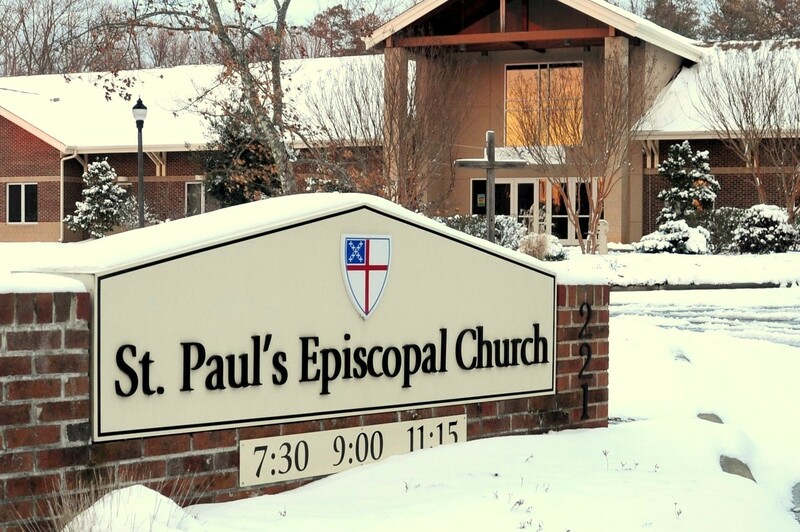 ❄️ Important Updates (Sunday, 8:25 a.m.): Due to weather and dangerous road conditions, all services and activities are canceled today at St. Paul’s (December 9).